Like the name suggests, the Edelrid HMS Bruce Steel FG Carabiner is an unstoppable force when it comes to belaying. Edelrid claim that it’s pretty much immune to any kind of wear associated with belaying with tubers, braking assist tubers and top rope rigging. 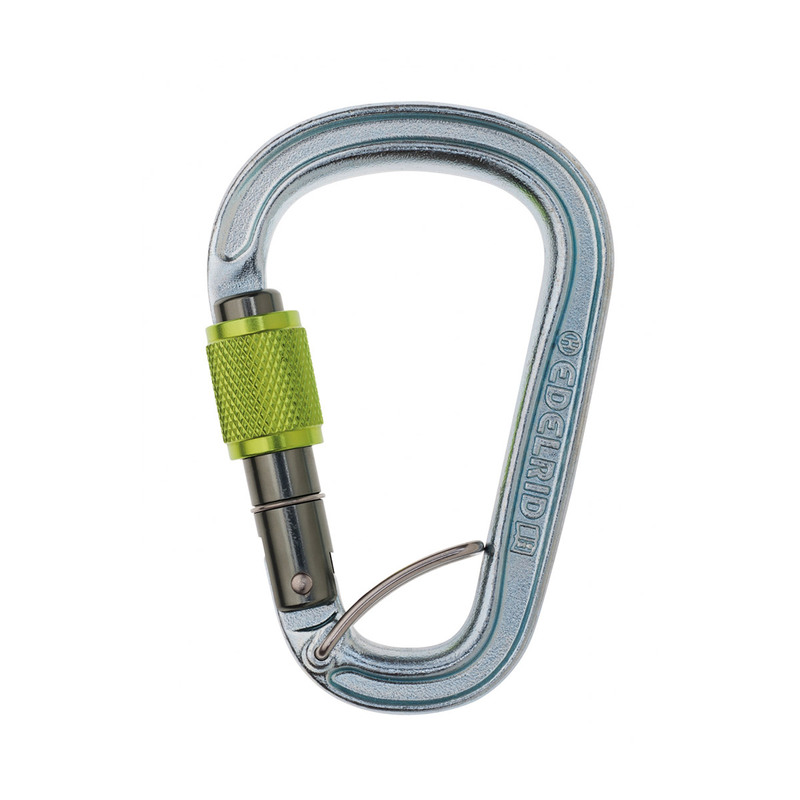 It also features a spring bar to prevent cross loading when belaying, as well as a keylock nose and screwgate locking system for safe and easy clipping and handling.